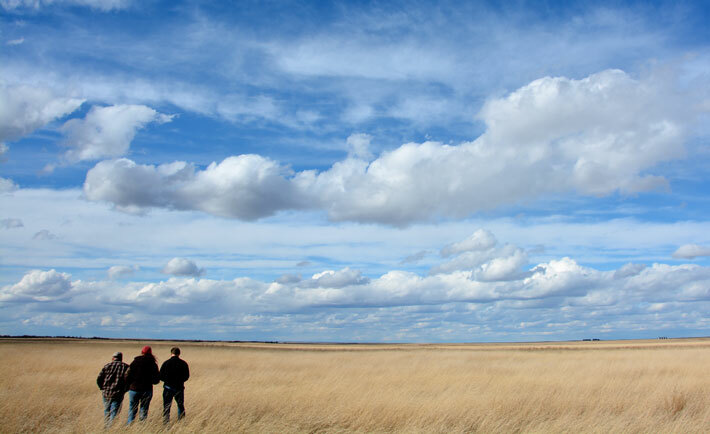 OTA’s MAP funds awarded annually increased 13.3% from 2015 despite a 7% overall USDA MAP program sequestration. OTA’s 2016 TASC funds are awarded at the maximum for the program, and are now in Year 2 of a two-year grant award. 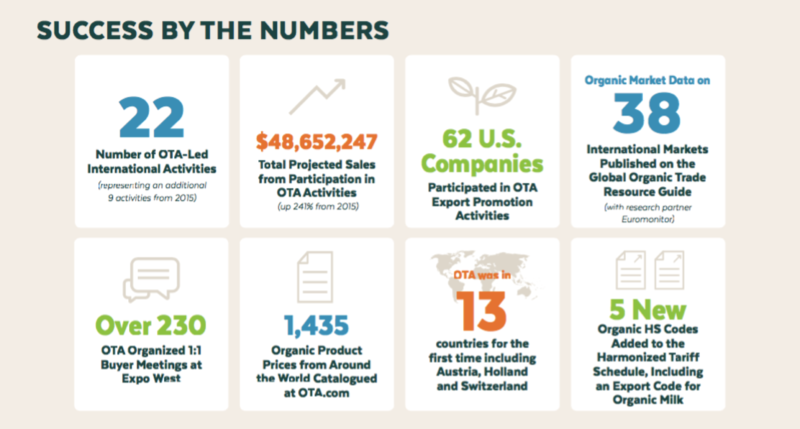 Additionally, OTA was recognized four times in USDA’s annual report to Congress on cooperator activities for positively impacting exports of U.S. produced organic products. In activities thus far this year, 14 U.S. companies filled the OTA Pavilion at BioFach 2016 in Nuremberg, Germany, in February. 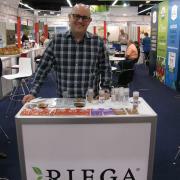 The world’s largest trade show for organic products, BioFach drew more than 48,000 visitors from 132 countries. Taking part in the OTA Pavilion were Aubrey Organics Inc., Clarkson Grain Company, Coleman Naturals, Food Guys, Heartland Flax, Minsley Inc., Point 32 Foods, Ribus, Riega Foods, Smirks Ltd., The Veri Soda Company Inc., To Your Health Sprouted Flour Co., UNFI, and Vermont Soap. The companies had a total of over $300,000 in onsite sales and projected over $9.1 million in sales—a record-breaking estimate for the OTA-led, USDA-supported Market Access Program activity! Meanwhile, OTA’s international organic trade team engaged in dynamic talks with global organic community leaders throughout the BioFach trade show. The team also consulted with the U.S. Embassy in Berlin and the Canadian Food Safety and Inspection Agency, as well as with organic professionals from Kazakhstan and Armenia, among others. 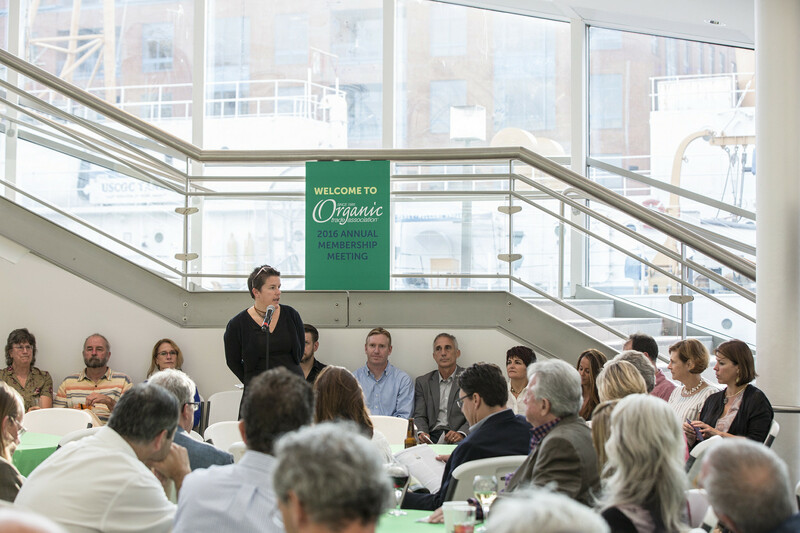 Also earlier this year, OTA hosted buyers from around the world to meet one-on-one with U.S. organic producers at Natural Products Expo West in March during a Reverse Trade Mission. There were more than 400 meetings scheduled with buyers from 17 different countries. The following is a brief summary of remaining 2016 activities. To be part of these events, contact Monique Marez, OTA’s Associate Director for International Trade. GERMAN EXPERT SEMINAR ON ORGANIC—Join OTA, Organic Valley, and the German American Charmber of Commerce to discuss organic food production and trade with experts from Germany, and implications of ongoing negotiations surrounding the Transatlantic Trade and Investment Partnership. TRADE MISSION TO TAIWAN—OTA will lead a trade mission to Taipei showcasing American companies to the Taiwanese market. 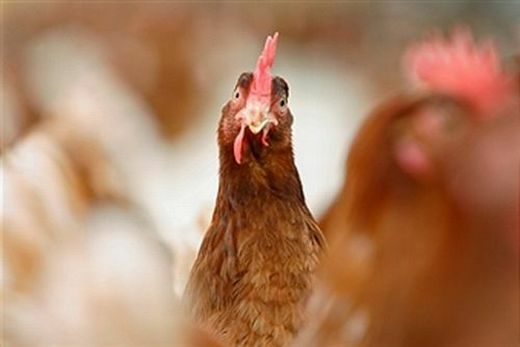 Taiwan’s imports of organic products have increased over the last few years, and it is becoming an exciting market. SEOUL HOTEL AND FOOD—OTA will take seven companies to Seoul Hotel and Food, Korea’s largest food trade show. Five participants last year reported $2.4 million in sales, and we expect continued success under the Korea/U.S. equivalency arrangement. 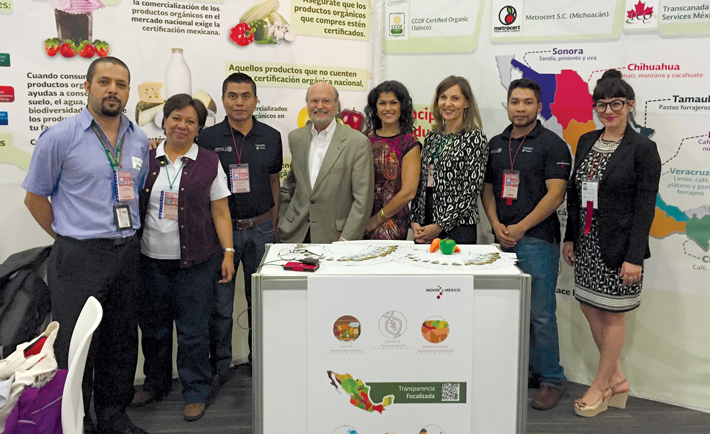 MEXICAN CONSUMER & RETAILER EDUCATION—As Mexico continues to develop its organic market and standards, OTA will begin to plant seeds of partnership to increase the profile of USDA certified organic products in Mexico. STUDY TOUR—OTA, Organic Valley and German American Chamber of Commerce will lead a study tour in Germany of the organic market, distribution channel, and processing. 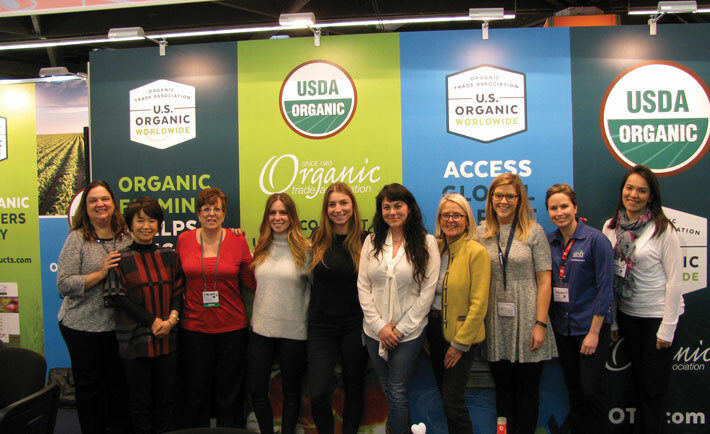 KOREAN RETAILER & MEDIA EDUCATION—OTA will lead an in-country promotion in South Korea highlighting the USDA Organic seal and growing consumer brand recognition for U.S. organic products. 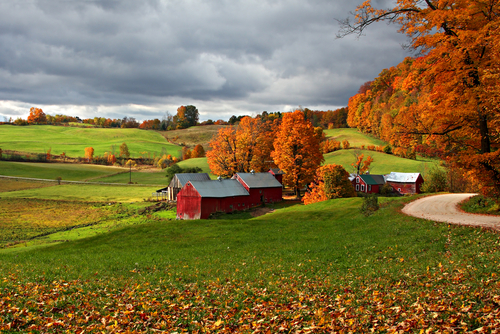 EAST COAST ORGANIC TOUR—OTA will lead a media and industry tour for key trading partners showcasing the quality, diversity, and integrity of U.S. organic products through a hands-on learning experience of the organic industry along the East Coast. SIAL 2016—OTA will participate in SIAL, the world’s largest food industry show in 2016. OTA will be in the Organic Hall. SWITZERLAND—Swiss consumers spend more money on organic than any other country. OTA will lead a seminar in Switzerland to introduce key importers, retailers, and consumer groups to the U.S. organic industry. We will focus on the equivalency arrangement and on the quality, integrity, and variety of our industry. ORGANIC LIFESTYLE EXPO—OTA will lead educational sessions and showcase American producers at the first-ever Organic Lifestyle Forum in Japan. 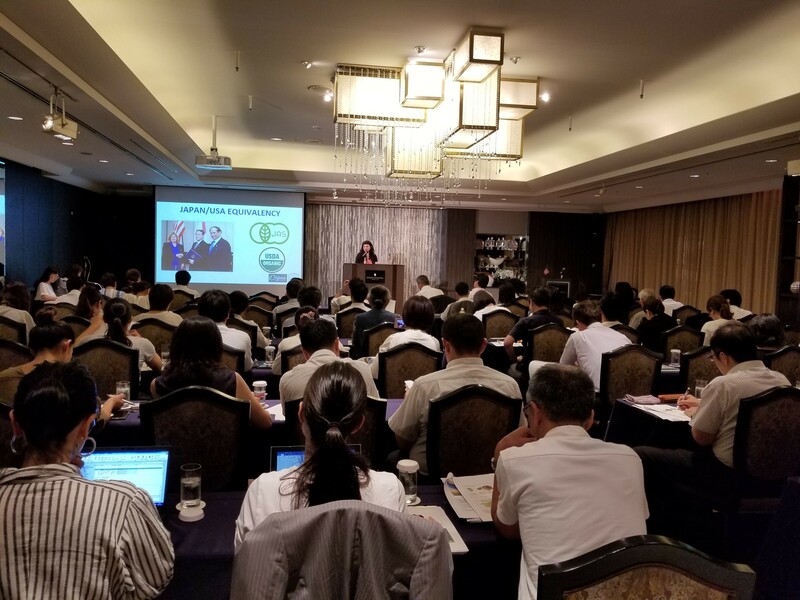 This will include dozens of educational sessions geared at amplifying the benefits of organic and showcasing market opportunities in the Japanese industry. 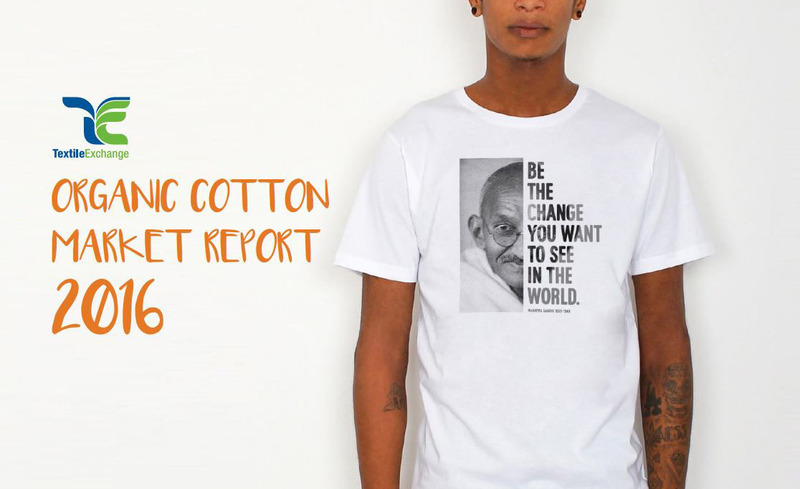 GLOBAL PROGRAM EVALUATION—OTA will review its export program for effectiveness and efficiency. If you would like to provide feedback on the existing program, contact Monique so she can put you in touch with our third-party auditor.